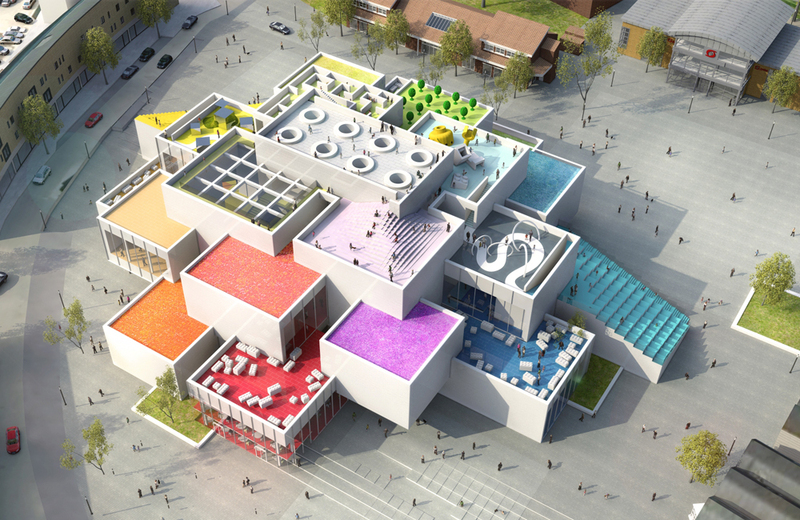 Airbnb is giving away a chance to stay at LEGO House in Denmark. It looks like Mister Rogers had a blue phase early in his career: A look at the colors of his hand-knit sweaters from 1979 to 2001. This video helps to explain why those county fair games are so hard to win. You can keep the Stranger Things party going with these board games based on the popular Netflix show. This Canadian man started a Dungeons & Dragons campaign in 1982 and is still playing the same campaign today. Here’s a nifty look back at Star Trek tabletop role-playing games. Things you may regret buying at an auction: a collection of 1,700 haunted dolls. The Rubik’s Speedcubing UK Championships were recently held. Watch the video to see the real star of the show. A look back at arcade culture from the early 1980s and 7 other things we wanted to share this week. A new book takes a look at the history and culture of UFO believers and 7 other things we wanted to share this week.